"The divine drink, which builds up resistance and fights fatigue. to walk for a whole day without food." 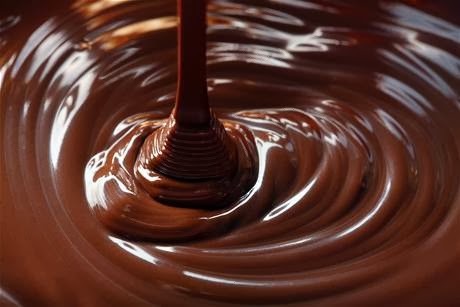 If ever you needed proof that your stomach is connected to your brain, you have only to reflect on chocolate. Many of us can evoke long-lost childhood memories of Saturday afternoons spent in darkened movie theaters, the familiar, gooey Pom Poms clutched firmly in our sticky fists. Chocolate however, has its dark side, with grim threats of tooth decay and dreaded pimples clouding our luscious fantasies. But then the basic nature of chocolate has always been bittersweet. Rich in carbohydrates, it is an excellent source of quick energy and contains minute amounts of stimulating alkaloids: theobromine and caffeine. It is both bitter and sweet; it can be sipped or chewed; it can be found in the lowliest of junk foods or in the most sophisticated confections. Folk medicine has claimed it an aphrodisiac, while modern medicine accuses it of triggering migraine headaches and more. And, it has been considered at the same time: worthless and priceless. How could anything so sweet be so controversial? The history of chocolate is a long and checkered and begins on this side of the world in a land where money grew on trees - cacao trees. For hundreds of years in Mexico and parts of South America, cacao beans were the principal currency. 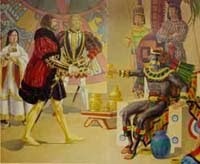 In pre-Hispanic Mexico, 150 beans bought one slave. 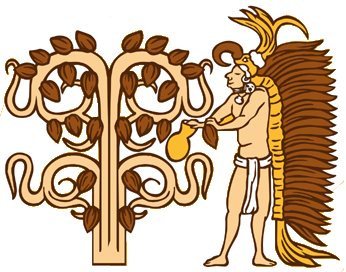 Cacao beans were prized by the Incas, Maya and Aztecs, who demanded them as a tribute from their conquered subjects. 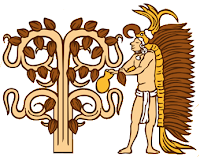 The Aztec nobility, who referred to it as the “food of the gods,” sipped the pungent “Xocolatl” from elaborate gold cups, serving it either warm or chilled by mountain snows. They made it more palatable by blending it with different combinations of maize, cinnamon, and a variety of spices, including one, which has remained a frequent partner to this day - vanilla. Their culinary expertise of blending just the right amount of unsweetened cacao with a highly seasoned tomato sauce gave birth to a popular Mexican dish that continues to titillate palates south of the border: mole. When Hernán Cortés and his band made the Mexican scene in 1519, they were not taken with the cocoa bean brew and quickly dismissed it as an native concoction. It was not long, however before the enterprising conquistadores realized the economic possibilities in their grip and they set about profiteering from it. When an anonymous genius stirred sugar cane into the bitter cocoa so favored by the natives, an instant craze was created. The newly addicted Spaniards kept their “find” under wraps for nearly 100 years before the French found out about it. Their secret was so obscure that when the English commandeered a shipment of cacao, they pitched it overboard, thinking that it was sheep’s dung. 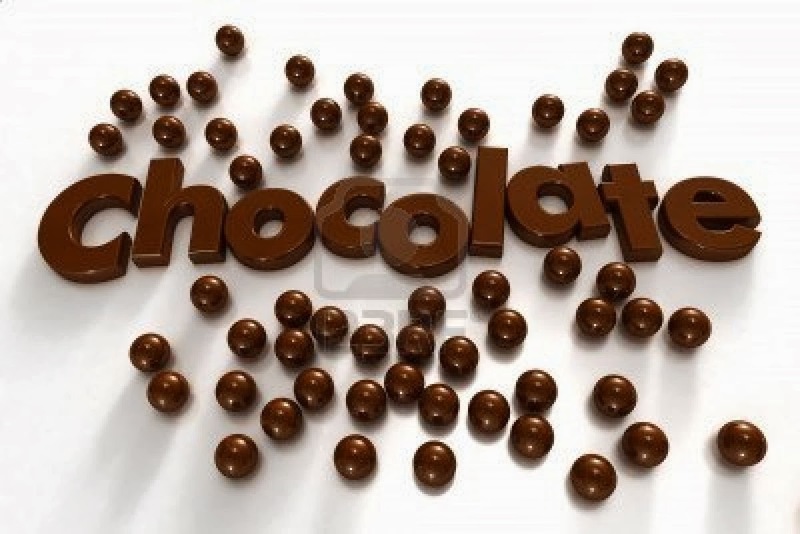 In 1657 a Frenchman opened a shop in London, at which a solid chocolate bar, used for making the beverage, could be purchased for 10 to 15 shillings per pound. At this price, only the very affluent could afford to drink it. The reduction in the cost of the beverage was hampered in Great Britain by the imposition of high import duties on the raw cacao bean. As a result, it wasn't until the mid 19th century, when fees were lowered to the uniform rate of one penny a pound, that chocolate became popular. Soon, trendy chocolate houses and clubs began popping up throughout fashionable European capitals. Some 50 years later, a Swiss chocolatier named Daniel Peter had the idea of blending condensed milk from the neighboring Nestle plant, with his product. “Milk chocolate” was an instant commercial success and Switzerland is still synonymous with fine chocolate. 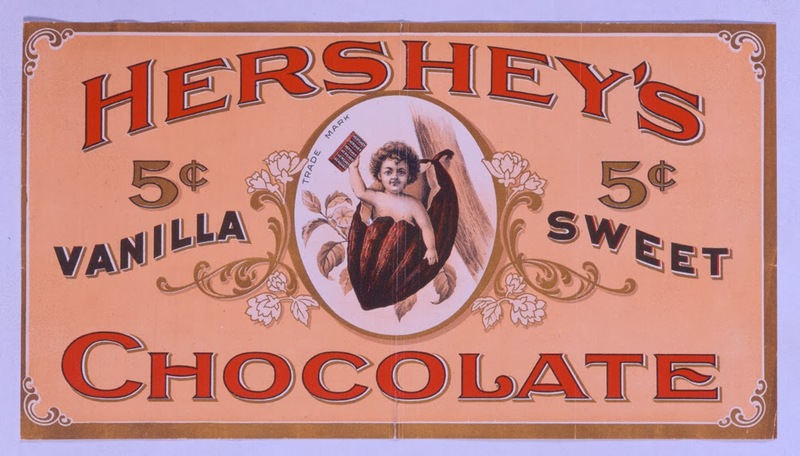 While the manufacture of chocolate in the U.S. started in 1765 in Dorchester, MA, it wasn’t until the end of the 19th century that an eccentric chocolate pioneer by the name of Milton Snavely Hershey sweetened Pennsylvania history. In 1903 he broke ground for the town that would one day bear his name and become a tourist mecca and site of one of the world’s largest chocolate factories. 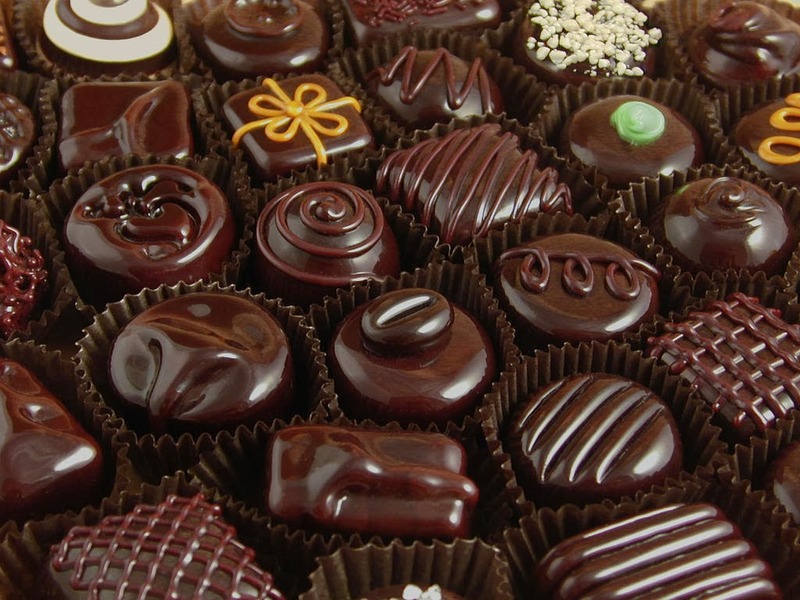 Thanks to our enterprising ancestors, today we can sample and savor an endless variety of chocolate. And modern-day chocoholics should gratefully muse that this precious product has come a long way since the satiated halls of Moctezuma. Should you happen to be in Mexico City, stop by Chocolates Curryer for a sweet treat and a blast from the past. Starting with Curtis Curryer in 1919, his family has been making hand-dipped chocolate for some of the capital's most illustrious clientele. The small "candy kitchen" is close to the tourist path and near the Angel of Independence and other historic sites. Chocolates Curryer, Rio Guadalquivir 77. Col. Cuauhtémoc, Mexico DF. Thanks for this look at chocolate history. There are certainly a variety of ways to consume chocolate. Always fun to discover. I'm glad Europeans didn't give up on chocolate as I consider it one of the major food groups. In fact, now I want some. Thanks for sharing the history of chocolate. My pleasure....it's one of my favorite food groups! Loved reading this history of chocolate! Yummy! Yummy, indeed! One of my favorites. Thank goodness to Swiss chocolatier Daniel Peter for thinking of blending condensed milk to make milk chocolate--my favorite! And I do think the Swiss version is the finest. 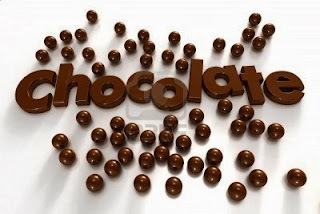 Just before I read your post I satisfied my cravings with a wonderful See's milk chocolate cherry. OMG, I might have to go get another one! I agree! 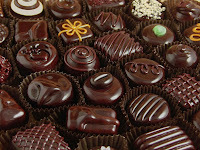 I'm so happy that chocolate is in my life.